Worldwide icon-chevron-right North America icon-chevron-right United States icon-chevron-right Illinois icon-chevron-right Chicago icon-chevron-right Can Michael Jordan rebound? 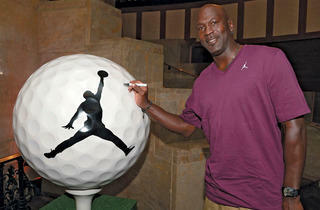 After his Charlotte Bobcats suffer the worst season in NBA history and critics start to lash out, MJ seems to be trying to bolster his image. Michael Jordan has gone cold. Most egregious of all, the man who led the Bulls in 1995–96 to the best regular-season record in NBA history, 72-10, piloted his Bobcats to just seven wins against 59 losses in the lockout-shortened 2011–12 season, the league’s worst-ever winning percentage. It was like watching Einstein fail at teaching math 101. 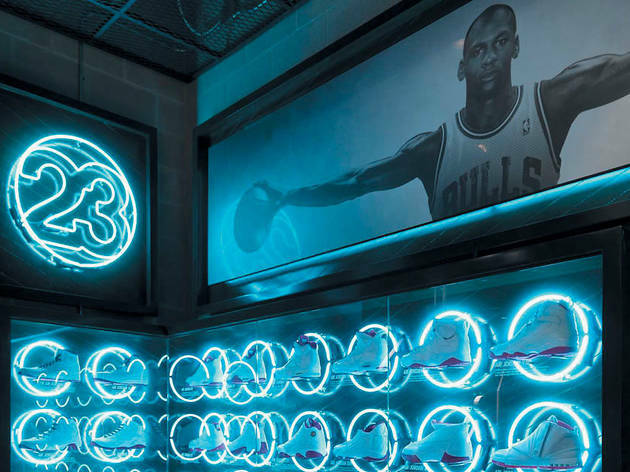 But through his mounting trials as a basketball executive, first in Washington, D.C., and then in North Carolina, Jordan, 49, has maintained close ties with Chicago, opening restaurants here and investing in other local businesses. 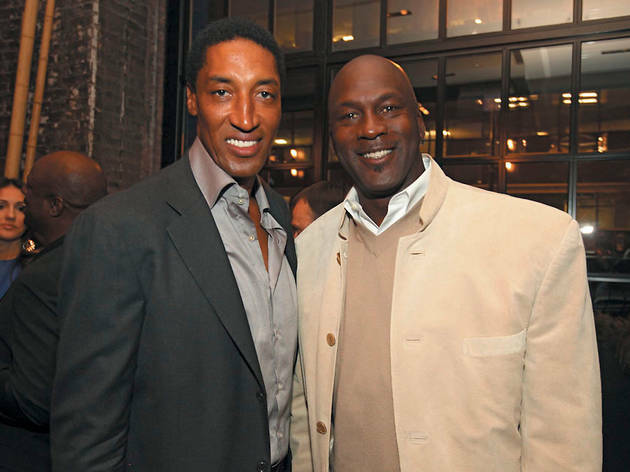 In late September, he made headlines for being named an honorary member of the U.S. Ryder Cup golf team playing in suburban Medinah—and for dropping in to Sunda for former Bulls teammate Scottie Pippen’s surprise birthday party. A few weeks before hitting the dance floor with Pippen, Jordan described what the city means to him in an interview with TOC. Jordan may still profess his love for Chicago after all these years, but does Chicago love him back? When sports writers ask that question these days, it’s often delivered in an incredulous tone. Among an increasing number of scribes, analysts, players and NBA insiders, it’s become fashionable to attack Michael Jordan. Ten seasons after his final retirement as a player and one season after his current team’s historic collapse, Jordan is feeling the heat of negative opinion more than ever. What’s more, some of his recent moves suggest he’s worried about falling out of favor with the consumers who make him one of the world’s most highly compensated celebrity pitchmen. Could Air Jordan actually be losing altitude? Judging by the solid majority of reader responses to that plaintive cry on the Sun-Times site—comments that defended Jordan and attacked Telander in equal measure—the answer to the columnist’s question seems to be, simply, yes: The public, especially in Chicago, will keep on loving MJ come hell or Hitlerian mustache. 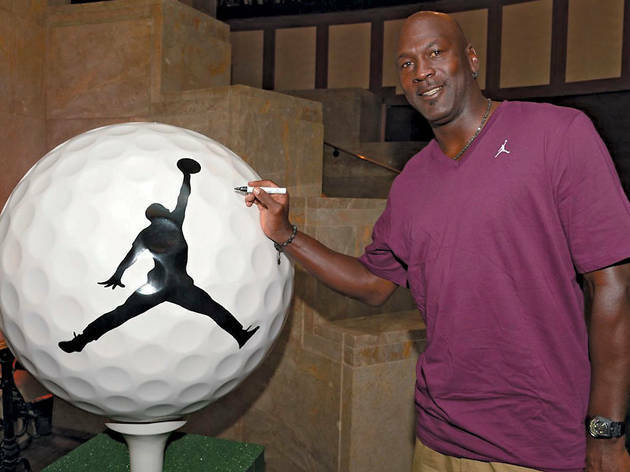 Disgruntled sports writers and autocomplete misadventures aside, Jordan remains hugely popular, according to the market-research data that helps consumer brands determine which celebrity pitchmen to hire. For instance, the Q Scores survey, which measures the connection between consumers and a given celebrity, ranks Jordan the nation’s most popular sports personality, active or retired. 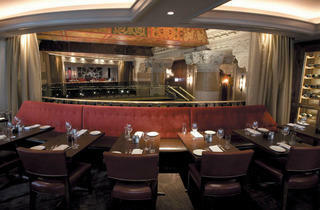 New York–based the Q Scores Co. has been quantifying celebrity popularity for advertising clients since 1964. In the company’s latest general celebrity survey of 2,000 U.S. residents, completed in July, Jordan boasts 83 percent consumer awareness and a positive Q Score of 30 (derived by dividing the percentage of respondents who rate Jordan “one of my favorites” by his awareness percentage; the average sports personality has a positive Q Score of 16). 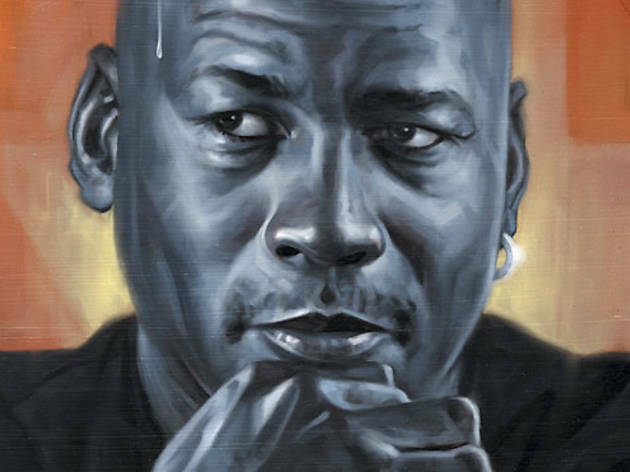 Though his awareness level has tailed off over time, Michael Jordan “is over the past 20-plus years one of the most resilient celebrities of any kind,” says Henry Schafer, Q Scores executive vice president. Despite rumors of marital infidelity, gambling binges, jerky behavior toward teammates, poor draft selections for the Bobcats and his bellicose stance during the lockout, Jordan’s negative ratings have never come close to those of controversial current NBA stars Kobe Bryant and LeBron James. “He’s got a suit of armor around him,” Schafer says. An expensive no-fault divorce from wife Juanita in 2006 also helped keep negative headlines to a minimum. Consumer research firm Nielsen also produces celebrity rankings, called N-Scores, in conjunction with E-Poll Market Research, regularly surveying 1,100 households nationally. Jordan’s N-Score is now 553, down from 682 in September 2010, but he’s still the top-ranked sports personality in the poll. In the separate N-Score poll of 900 Chicago households, MJ’s score is nearly 900, a stratospheric number. “Locally, he’s still very much beloved and thought of as the face of Chicago sports,” says Stephen Master, a Nielsen senior VP who heads the company’s sports division. But that 129-point national drop means Jordan lost the equivalent of Andre Agassi’s entire N-Score in less than two years. 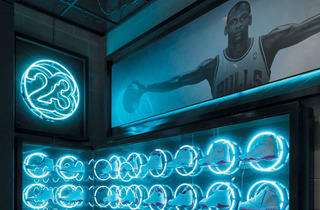 Will that dip be enough to lower Jordan’s endorsement earnings, which now top $60 million a year, according to Forbes? In addition to exploiting our warm memories of his playing days and avoiding big scandals, Jordan’s enduring popularity can be attributed to something else, Master says: “He never had the posse a lot of these guys have now, like LeBron James,” and he hasn’t gotten inked up with tattoos. But isn’t that just a politic way of saying Jordan’s beloved in part because white America doesn’t see him as a scary black man? Eroding Q Scores and N-Scores seem to have captured Jordan’s attention, however. In his interview with TOC, he declines to answer questions about negative aspects of his image or even his plans for improving the Bobcats. But Jordan talked to the Charlotte Observer in April right after Telander’s column appeared and former Bobcats coach Larry Brown assailed MJ for running an incompetent front office stocked with yes men. But now comes word, via the September 17 issue of ESPN: The Magazine, that Jordan has “promised his front office staff that he’ll let them do their jobs without his shadow looming over” them. This after he was actually booed by home-court fans on April 26 during the Bobcats’ dismal season-ending game. And, as if to answer those who bemoaned his lack of involvement in Chicago’s Olympic bid and Telander’s assertion that he “stands for nothing,” Jordan hosted a high-profile dinner in August that raised millions for President Obama’s reelection campaign. MJ’s no longer the same guy who, back in 1990, told Chicago Tribune Bulls beat writer Sam Smith he wouldn’t endorse a Democratic U.S. Senate candidate because “Republicans buy sneakers, too.” Even pushing 50, Jordan’s trying out new moves to burnish his legacy. He’s trying to scratch some entrepreneurial and creative itches as well. 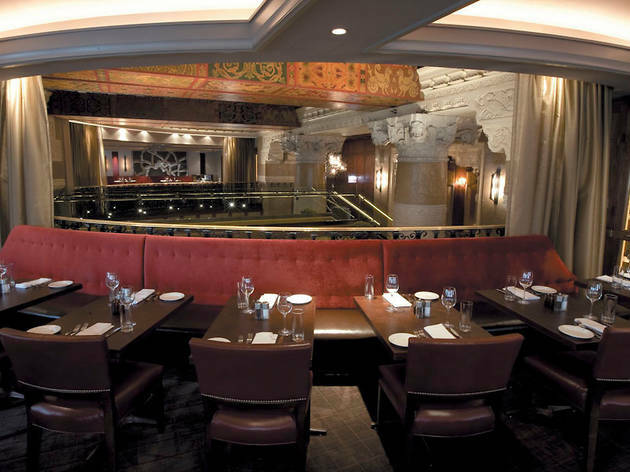 Jordan’s more involved with partner Cornerstone Restaurant Group than one might expect, recently showing up for a pre-opening meeting with chef Bill Kim at the Cornerstone-backed bellyQ that occupies the former one sixtyblue space. MJ describes opening restaurants as something of a passion. In other words, if you’re not on the inside, you have no clue. 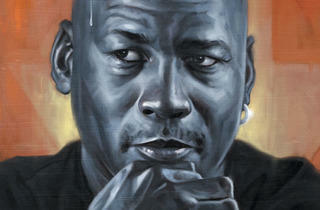 There’s no doubt MJ’s a hyper-competitive man who’s behaved badly at times even as he exudes immense personal charisma. But can any outside observer pretend to know his heart? Fortress Jordan is impenetrable because he wants it to be. I saw Michael Jordan play in person for the first and only time on March 24, 1987, against the Philadelphia 76ers, in what was just the Bulls’ tenth Chicago Stadium sellout of the season. These were such early days for MJ that he still had a full head of hair and Air Jordan IIs on his feet (the shoe line now boasts 27 iterations). Even so, Jordan had already earned Rookie of the Year honors and established himself as an All-Star in less than three NBA seasons. But it was still disappointing to learn that Sixers great Julius “Dr. J” Erving—who was, as Mayor Harold Washington put it during a pregame ceremony, making “his last house call” in Chicago—would not be playing. In his classy farewell, Erving called the Bulls “a team that will be reckoned with in the future.” But Jordan decided there was no time like the present to play a game for the ages, twisting his body around defenders to sink baseline shots, drilling fadeaway jumpers under heavy pressure, scoring off his own offensive rebounds, slamming home four dunks—including two of the tomahawk jobs immortalized in the Nike Jumpman silhouette and Jordan’s United Center statue—and executing one gorgeous mid-air pump-fake that ended with a reverse layup that seemed equal parts effortless and miraculous. Jordan grabbed a rebound as the final buzzer sounded, having scored 56 points in what would be the ninth-highest-scoring game of his storied career. Even from the squintiest upper reaches of the nosebleeds, I was hooked. If you lived in Chicago during those years, you probably have a similar story. And like many of you, I avidly followed MJ through the Bulls’ first three championships, his baseball exploits, his thrilling NBA comeback and that second glorious three-peat, all the while knowing as well as I’ve ever known anything that he was the greatest basketball player of all time. Minutes before the start of that long-ago Chicago Stadium game, Dr. J apologized to his teammates for subjecting them to a farewell speech in every NBA city. But he said he hoped he could provide them and other players “with an example…of what it could be like when their time comes to exit from this game of basketball.” Given Jordan’s score-settling Hall of Fame induction speech in 2009, the Bulls great clearly didn’t take Erving’s words to heart. 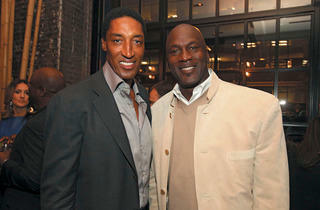 But MJ does tap into some of the good doctor’s eloquence when he describes his ongoing connection with the city. So what if Michael Jordan’s trying to sell us something yet again—whether it’s an aw-shucks public image or a plate of Asian barbecue? It’s his job. Besides, he’s already given us his spectacular talent on the basketball court. He never really owed us anything off of it, did he? If cold calculation ultimately lies at the heart of the public MJ, well, we can stop buying into it anytime we want. Most of us won’t, of course, no matter how often the moralizers scold us. Jordan was just that good.